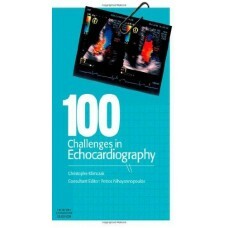 100 Challenges in Cardiology comprises one hundred well-illustrated clinical scenarios covering a wi..
100 Diagnostic Challenges in Clinical Medicine is composed of one hundred well-illustrated clinical .. 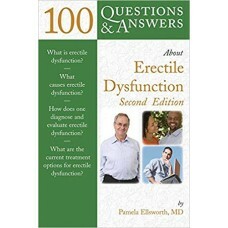 This fully updated second edition builds on the success of the first book, basing the revision mater..
More than 2 million Americans suffer from rheumatoid arthritis. 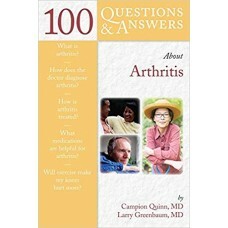 100 Questions & Answers About Arthri.. 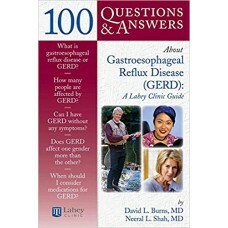 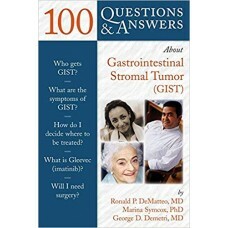 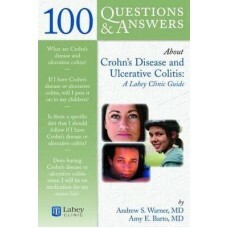 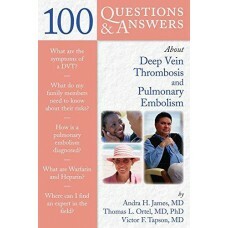 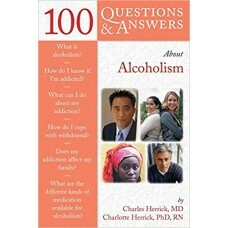 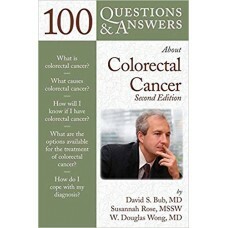 This text addresses these problems and answers the most common 100 questions asked by patients and t.. 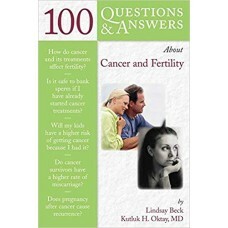 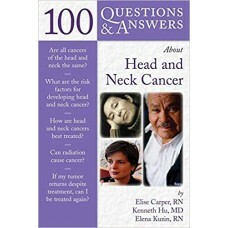 Featuring practical, authoritative answers to 100 of the most common questions asked by cancer patie.. 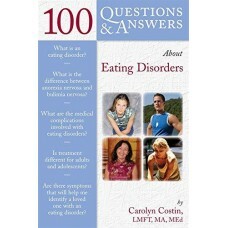 Approximately 3 percent of all females suffer from anorexia and up to 4 percent suffer from bulimia .. 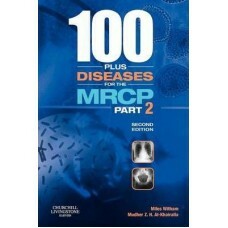 The only text to provide the doctor''s and patient''s views, this book gives you authoritative, prac..